Posted on May 27, 2009. Brilliance in marketing maybe, but the same fate will likely come to fruition for the Black Cards that are out there today. 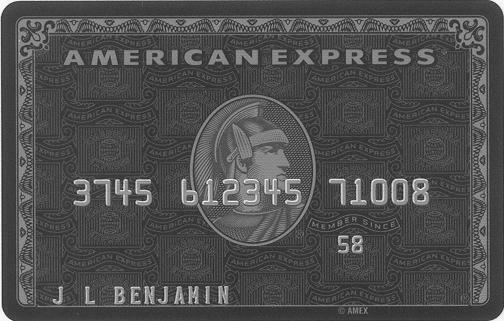 The more that exists on what the card actually is, the more common consumers will confuse what a Black Card actually is, with meaningless black cards such as “secured black cards” that are far from elite, or even worse (black card kits), and eventually, it will all mean nothing, least so far as status is concerned.